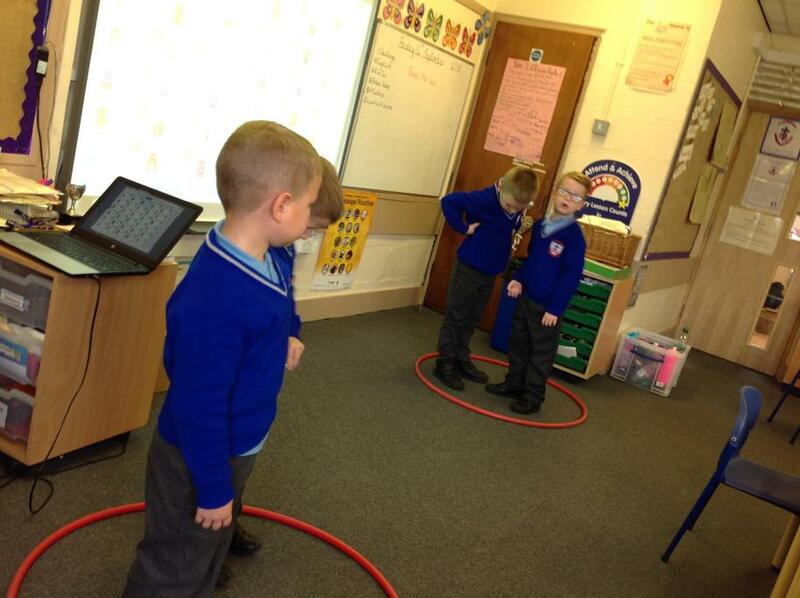 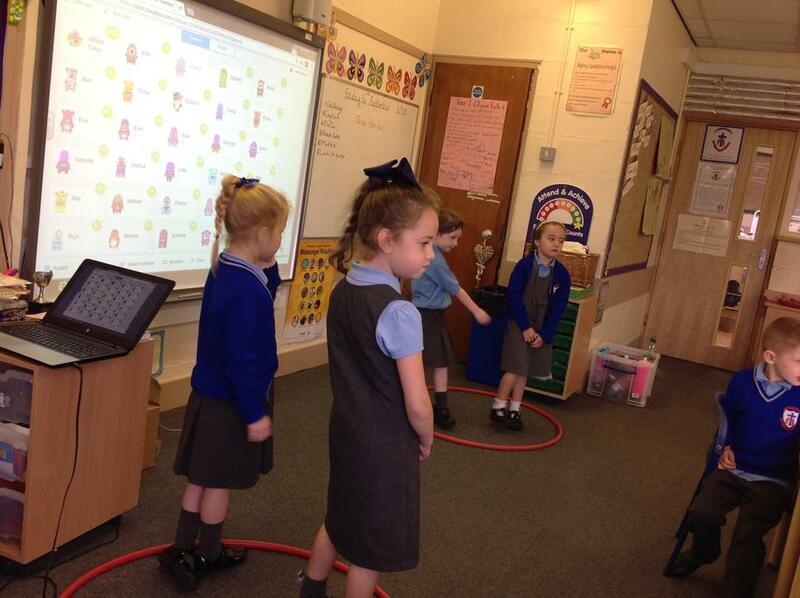 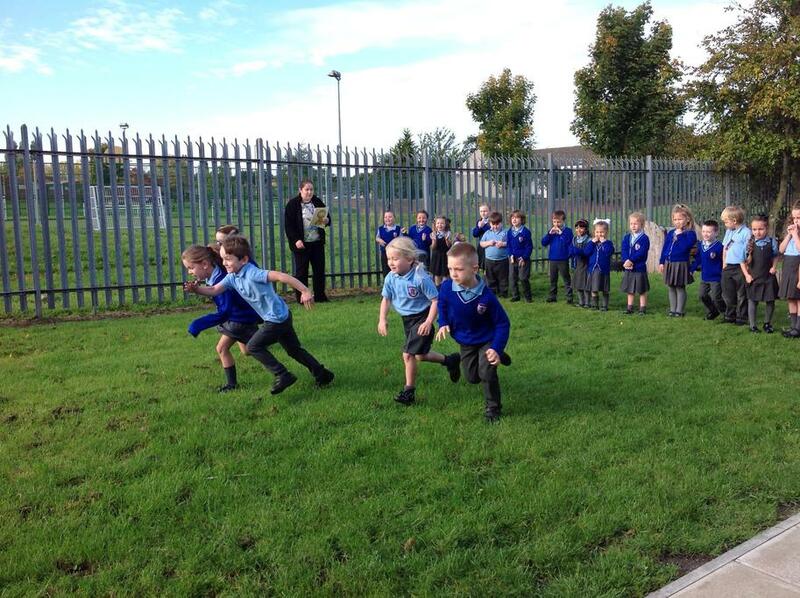 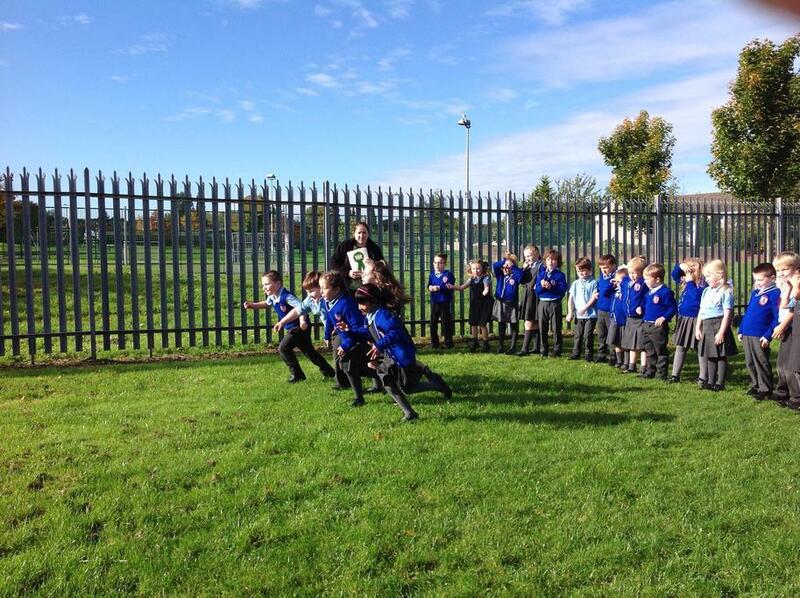 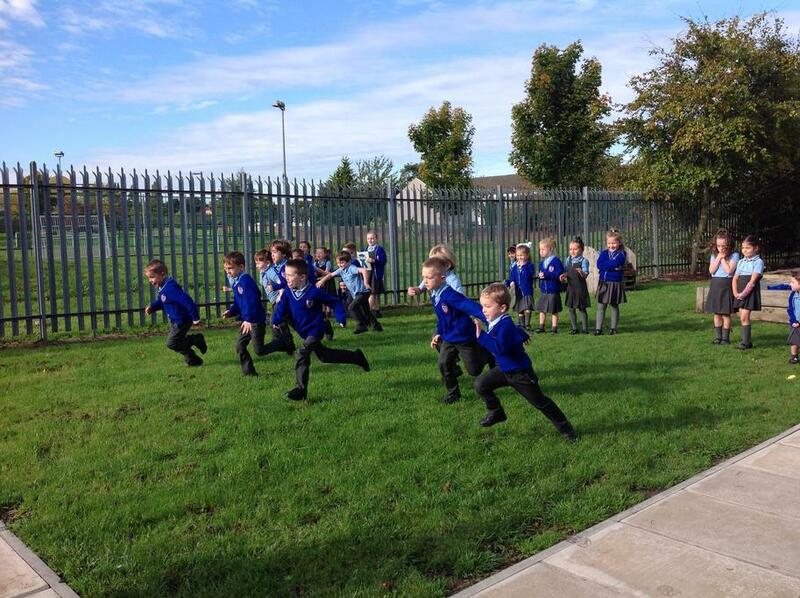 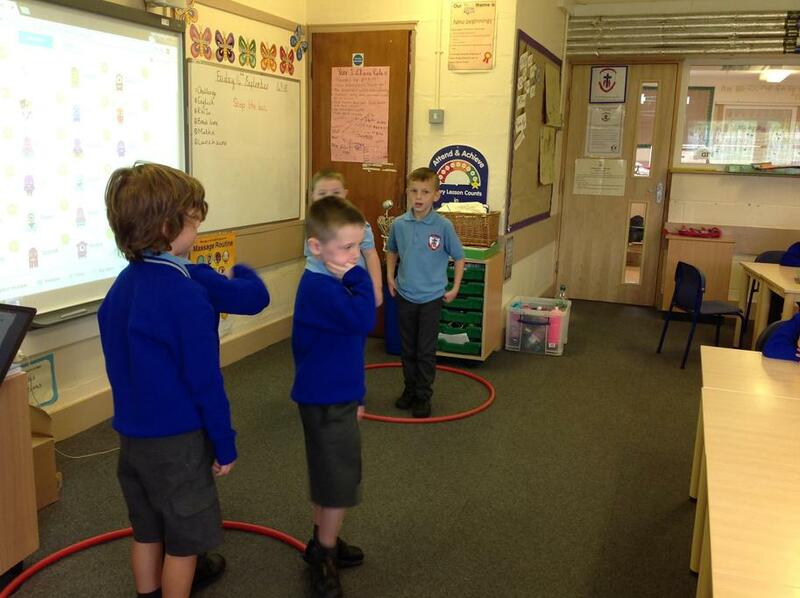 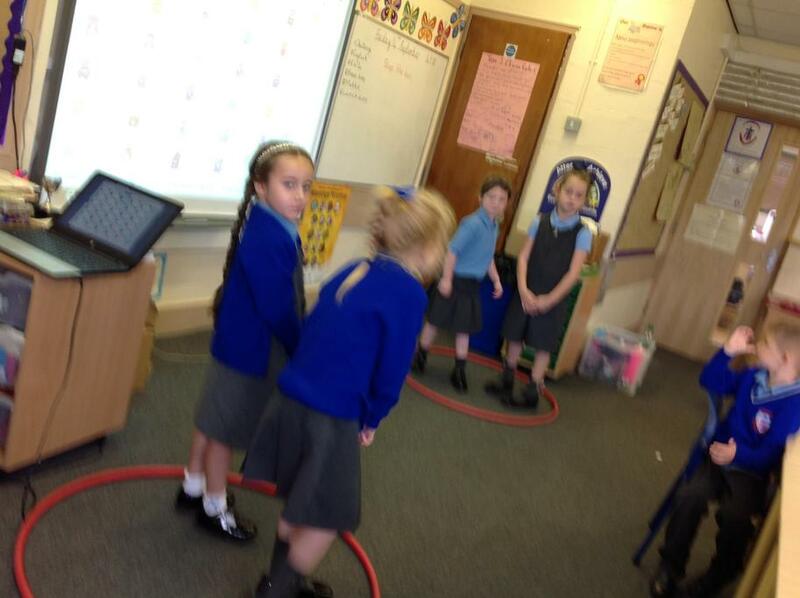 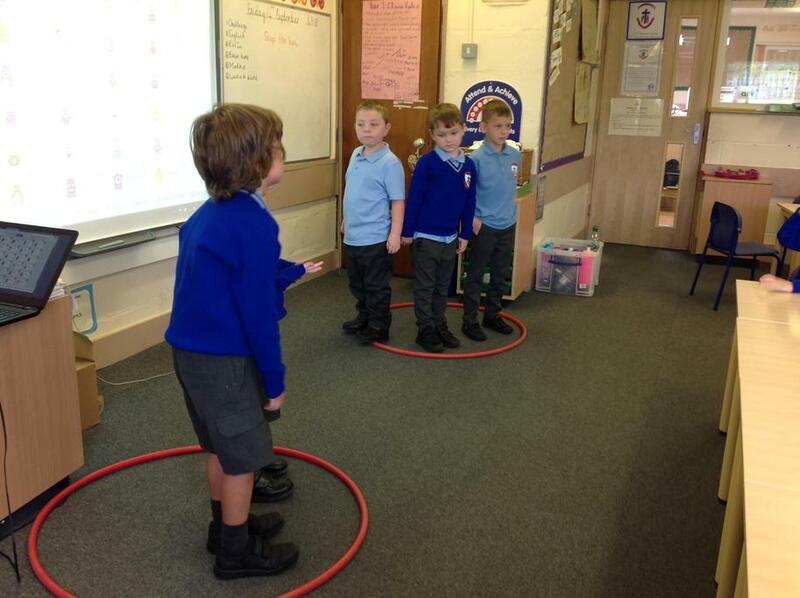 We had races to help us learn about ordinal numbers. 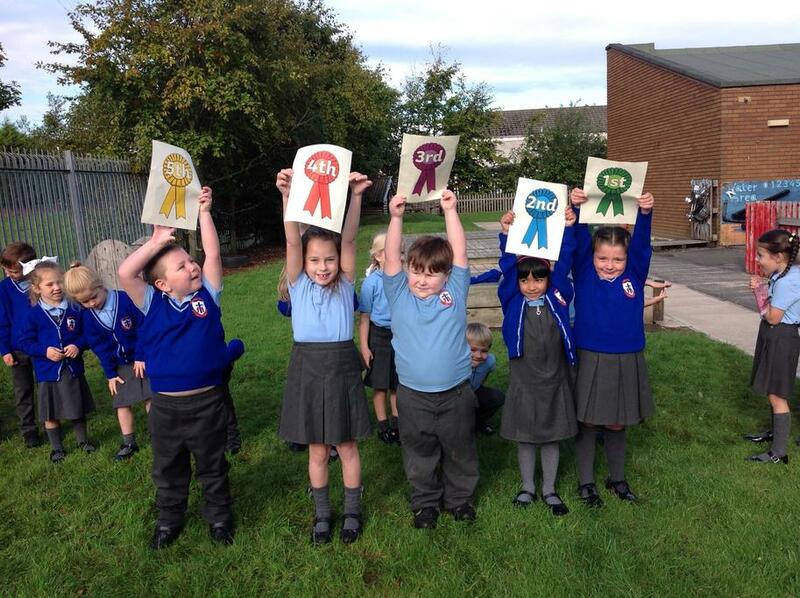 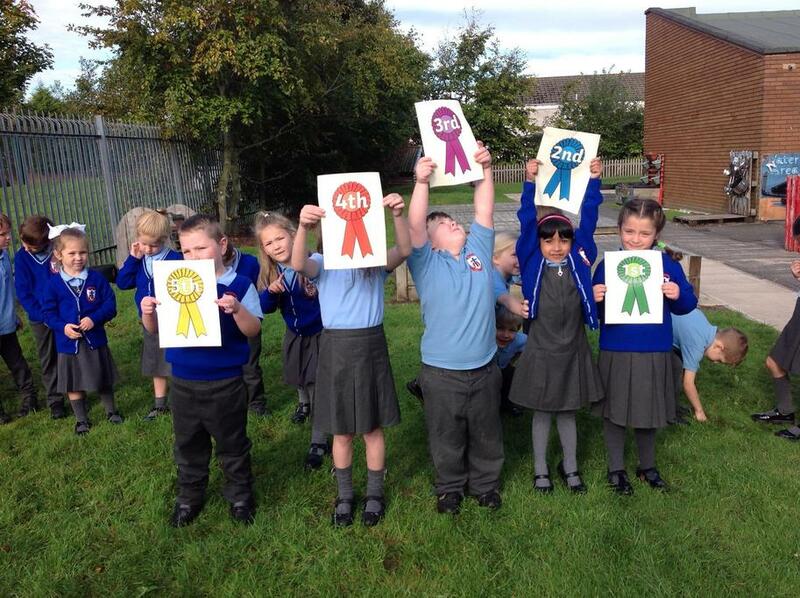 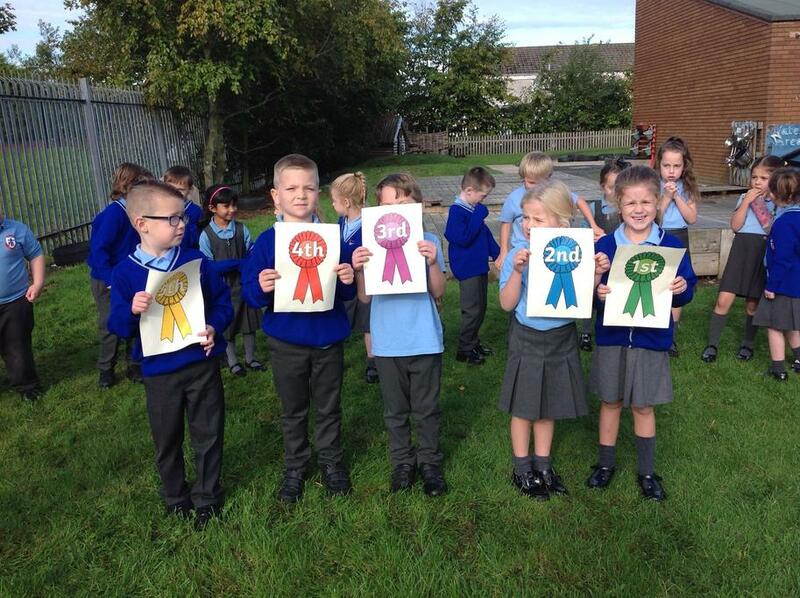 We gave out rosettes to the children who came 1st, 2nd, 3rd, 4th and 5th. 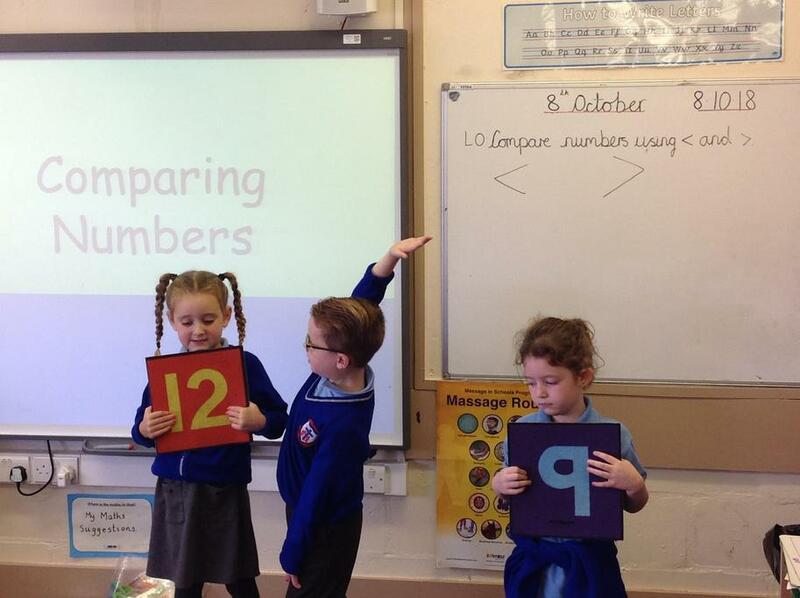 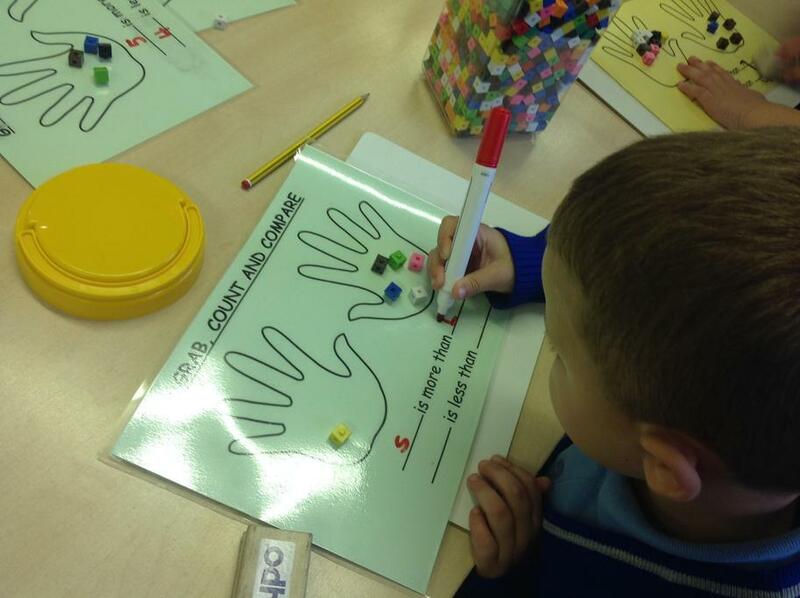 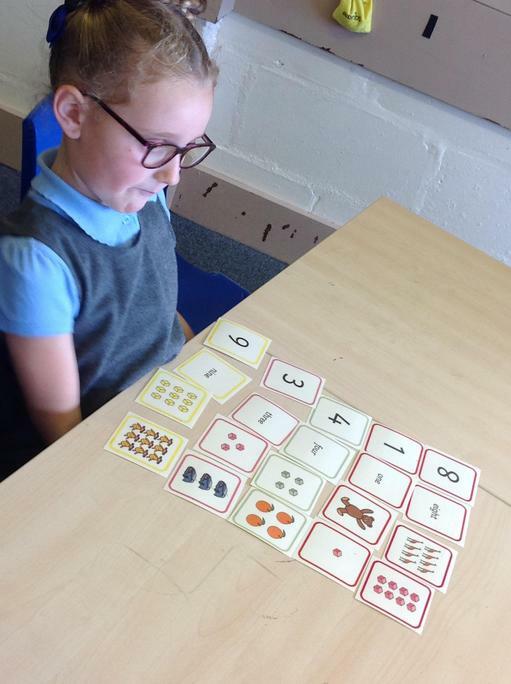 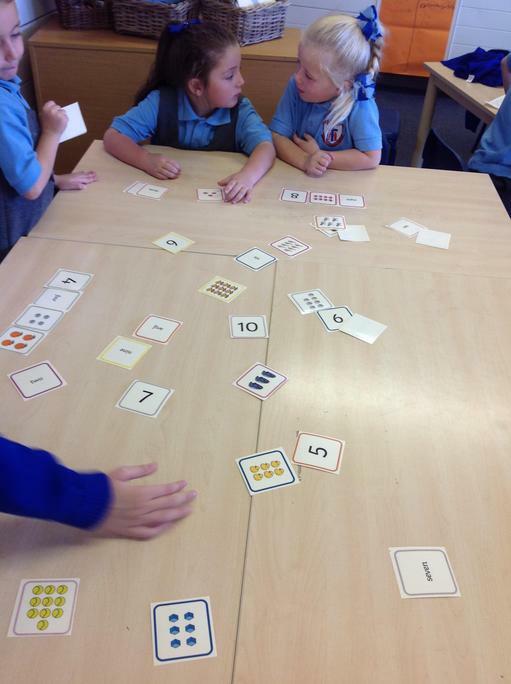 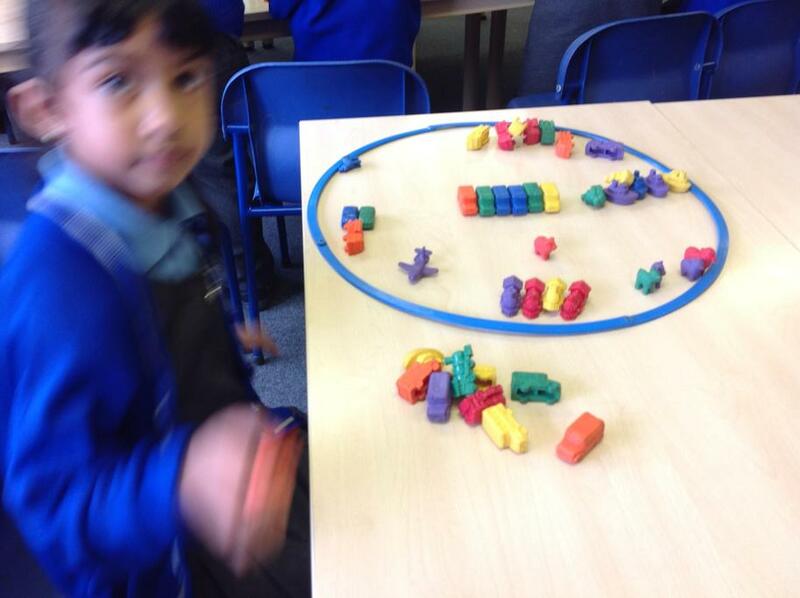 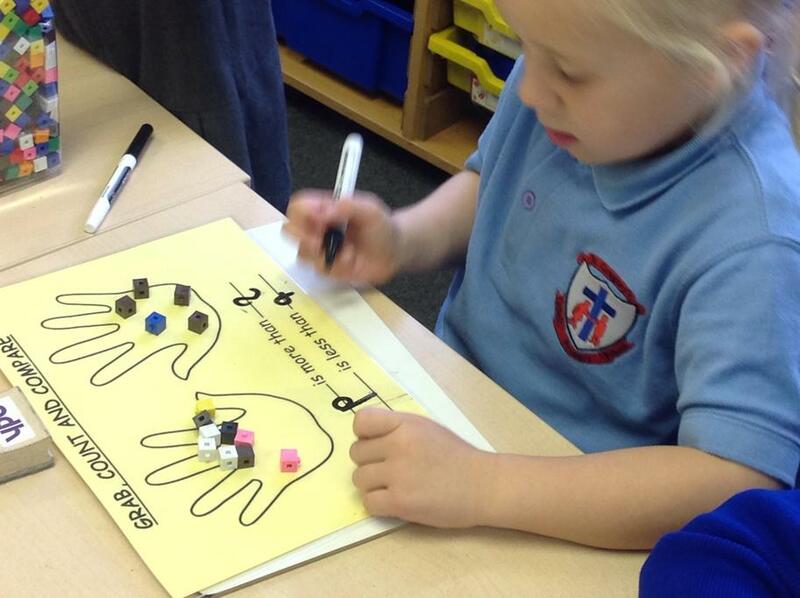 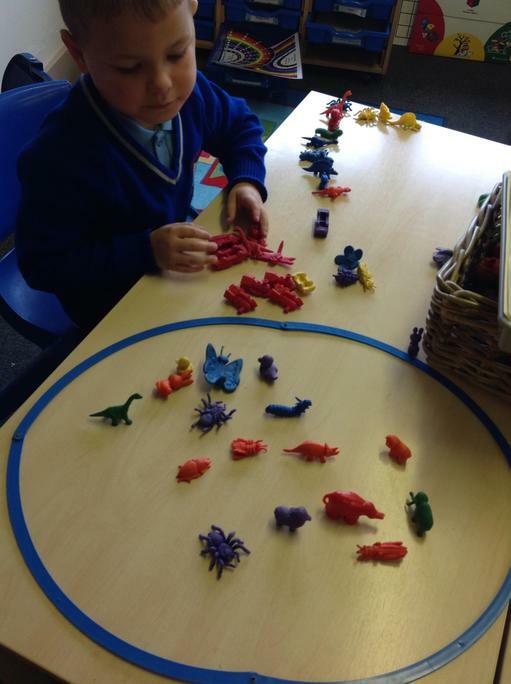 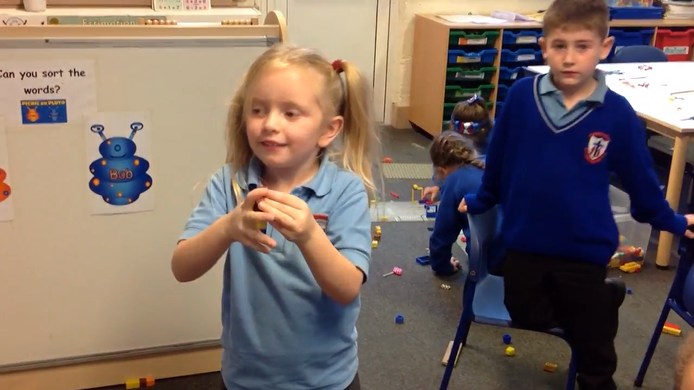 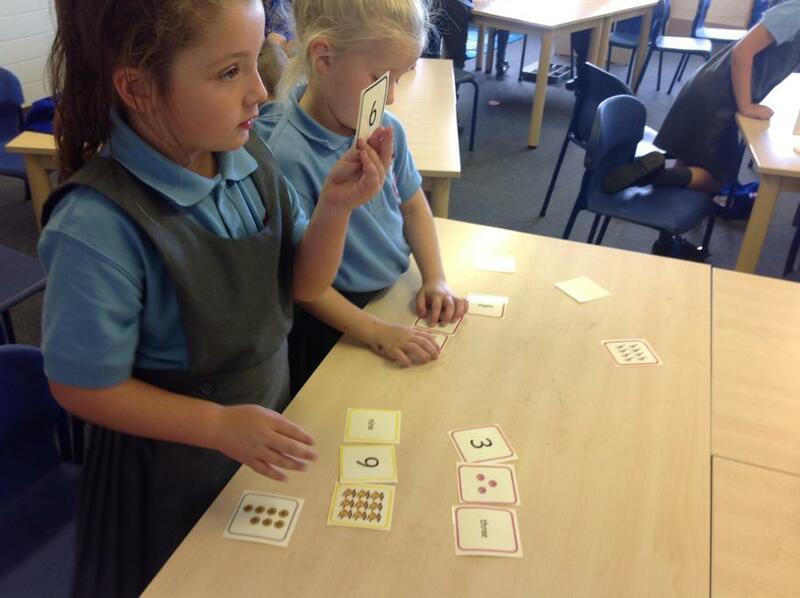 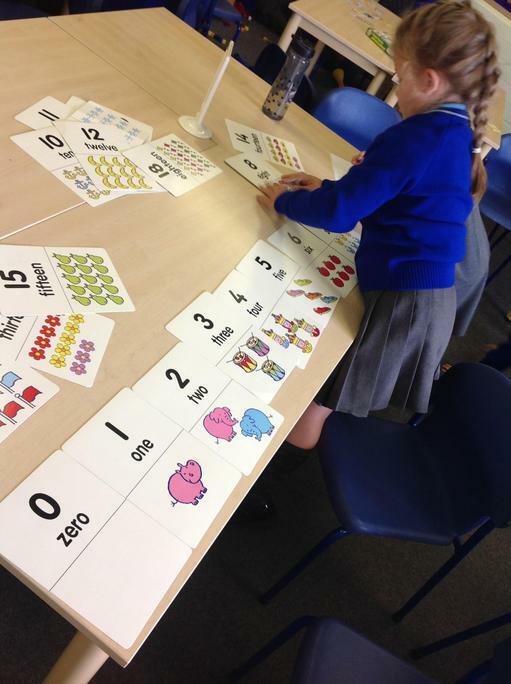 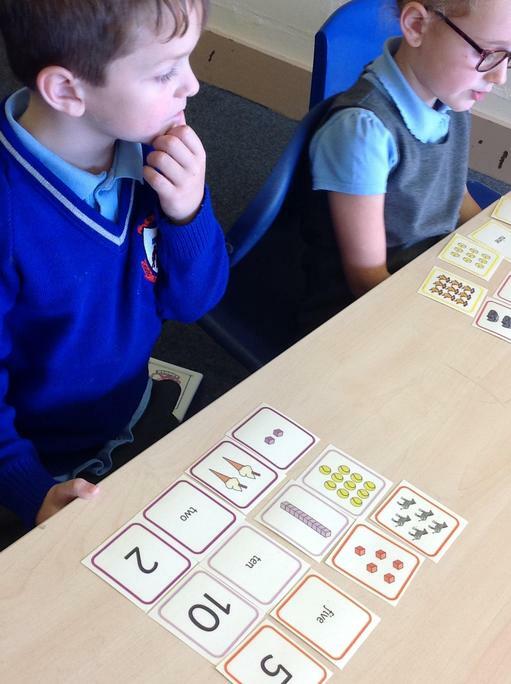 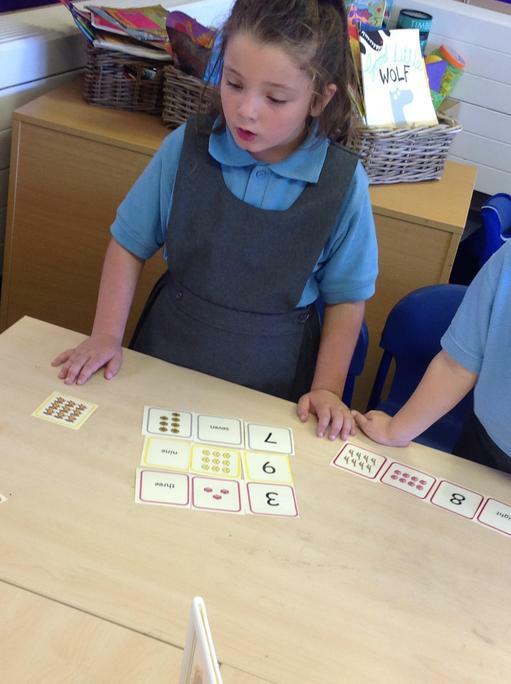 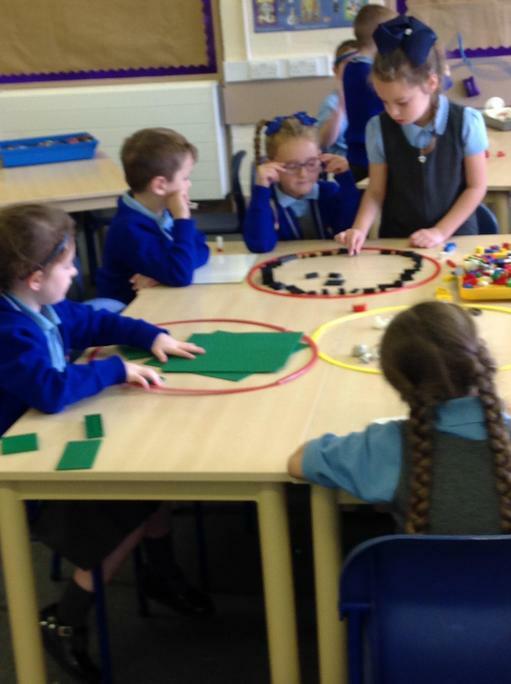 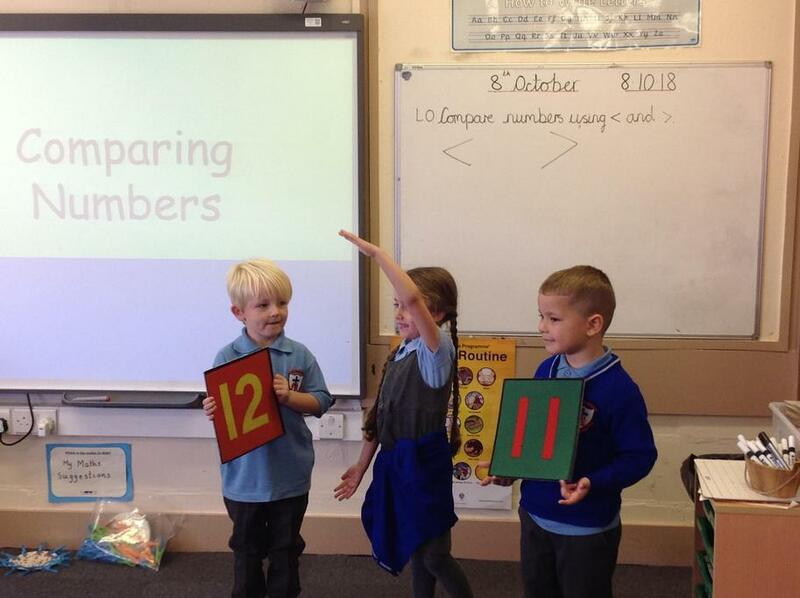 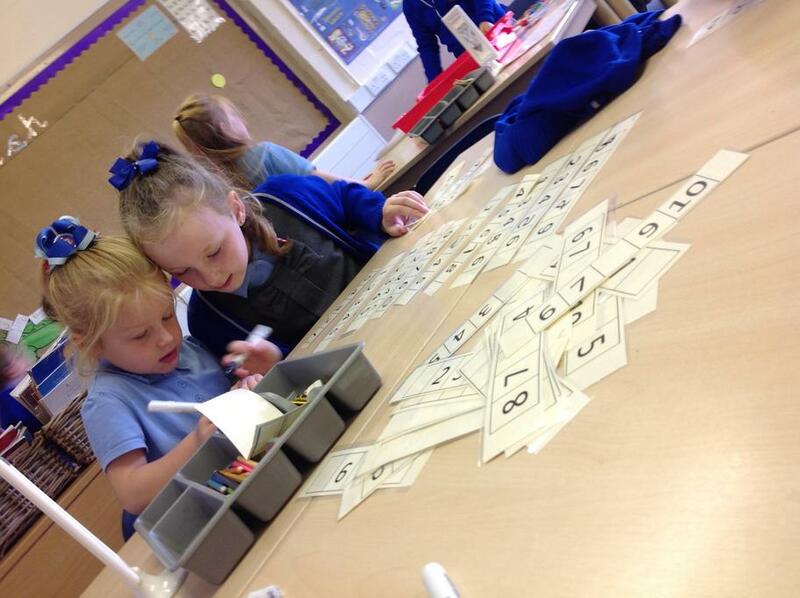 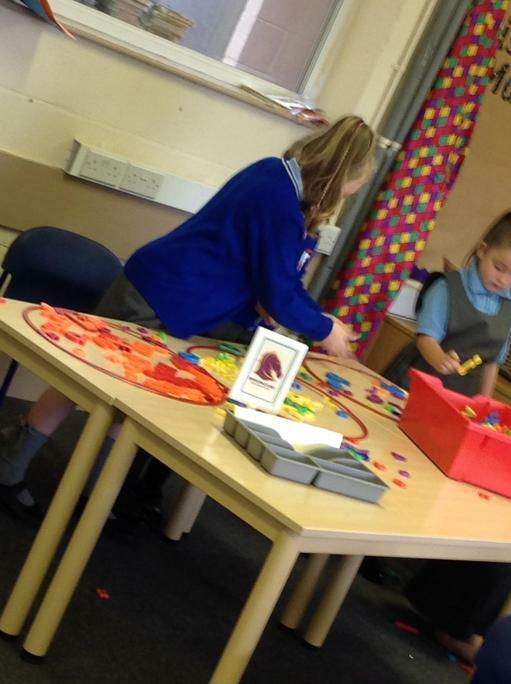 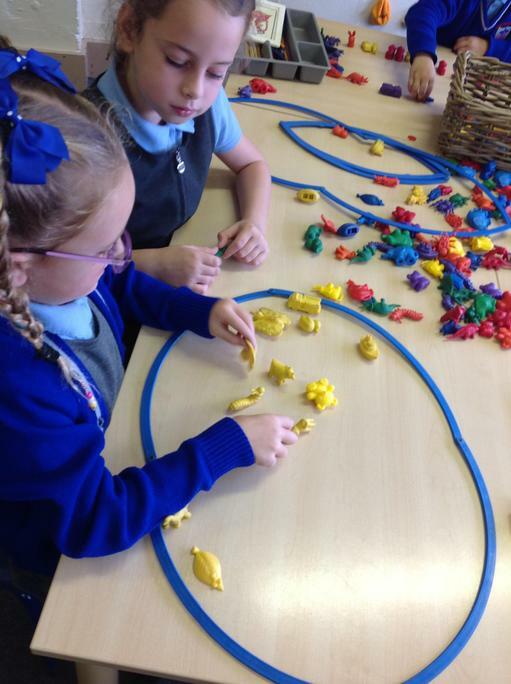 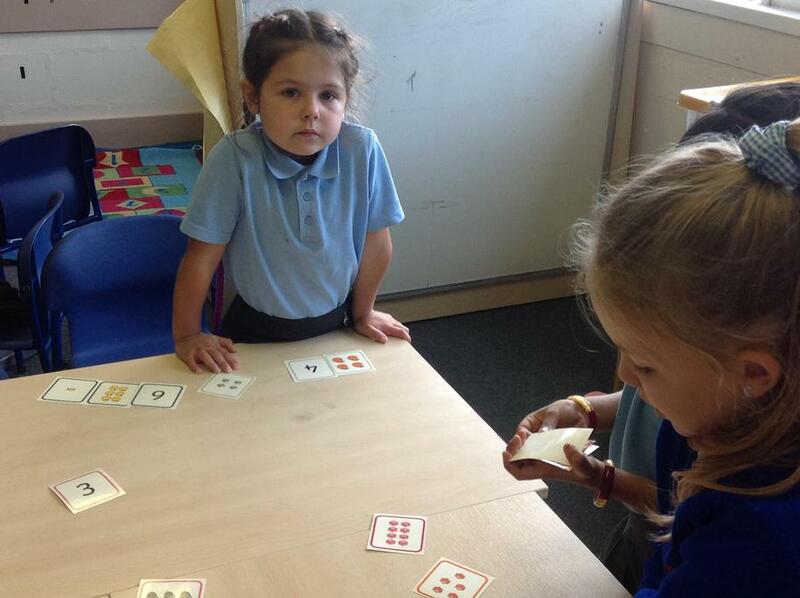 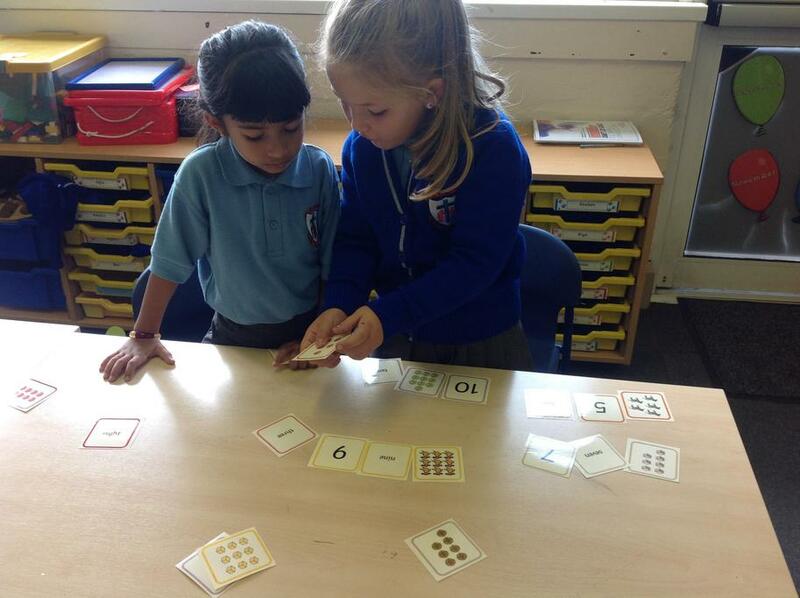 Children have been learning to compare numbers using greater than, less than and equal to. 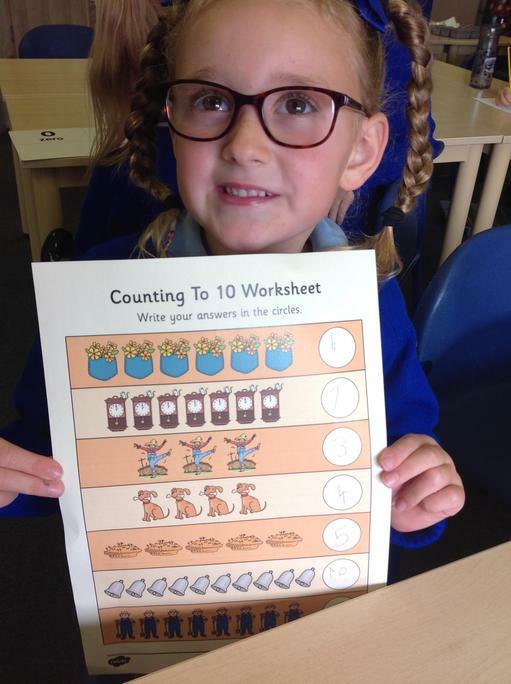 In maths, we have been learning about place value; counting to 10 and back, forming our numbers and spelling numerals as words. 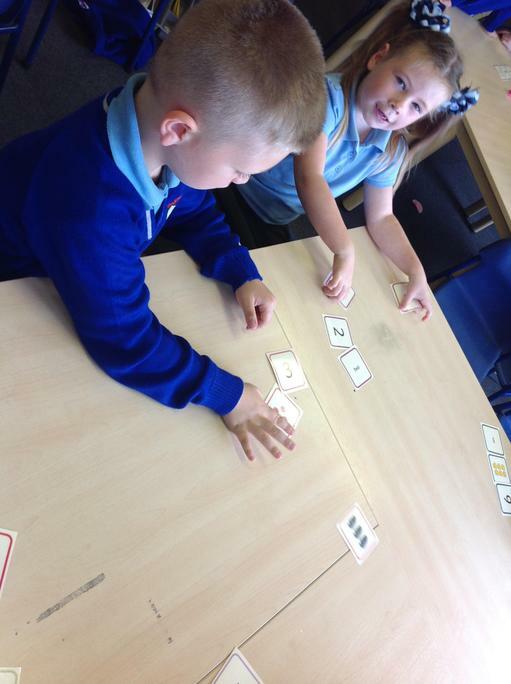 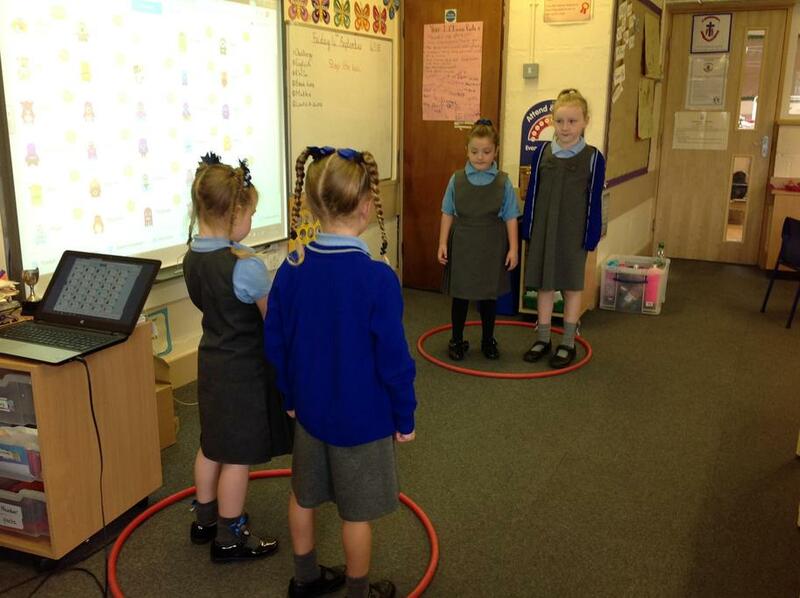 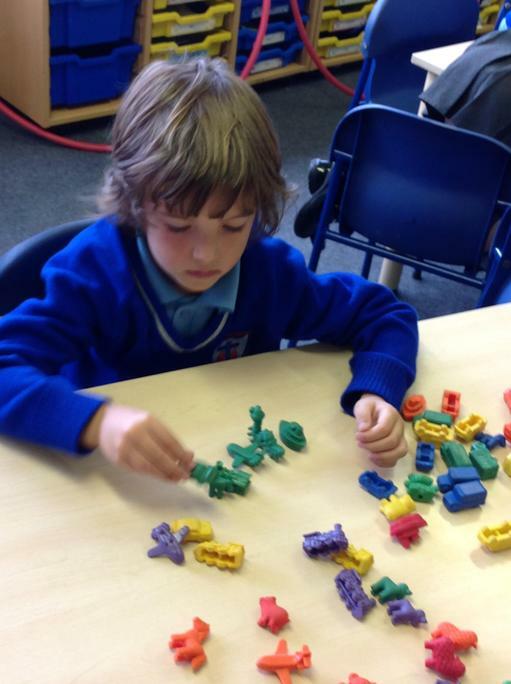 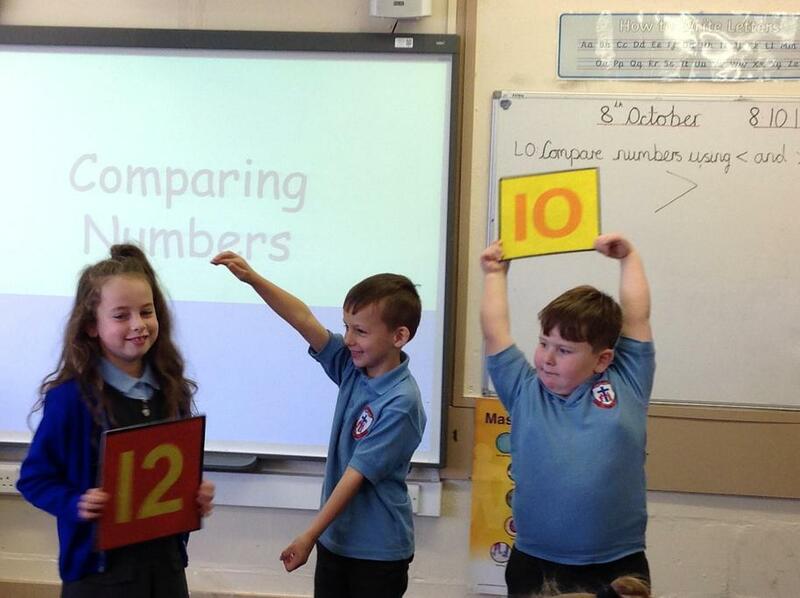 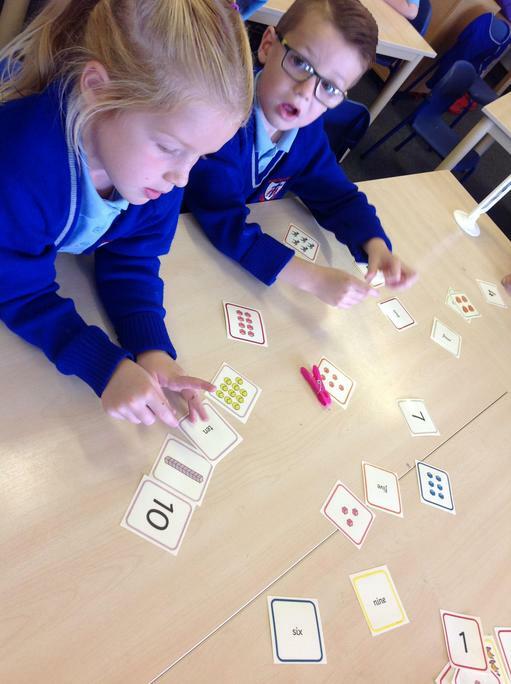 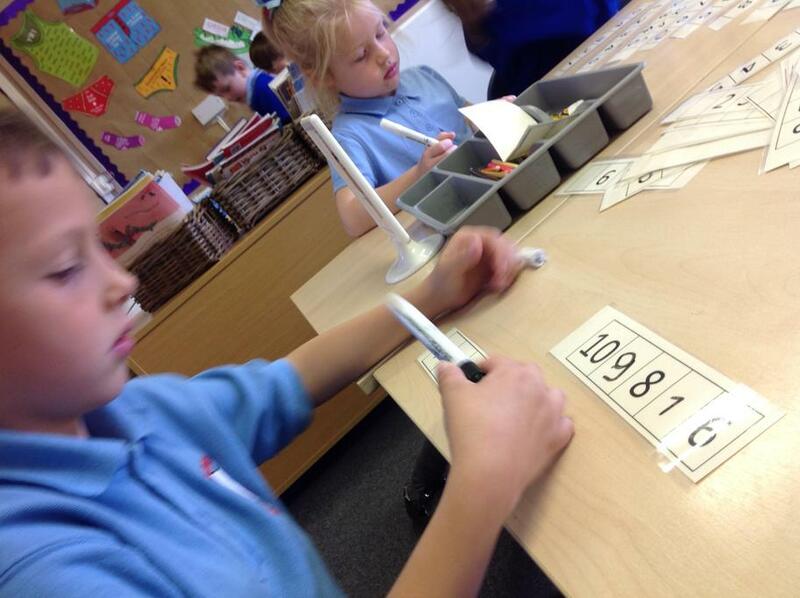 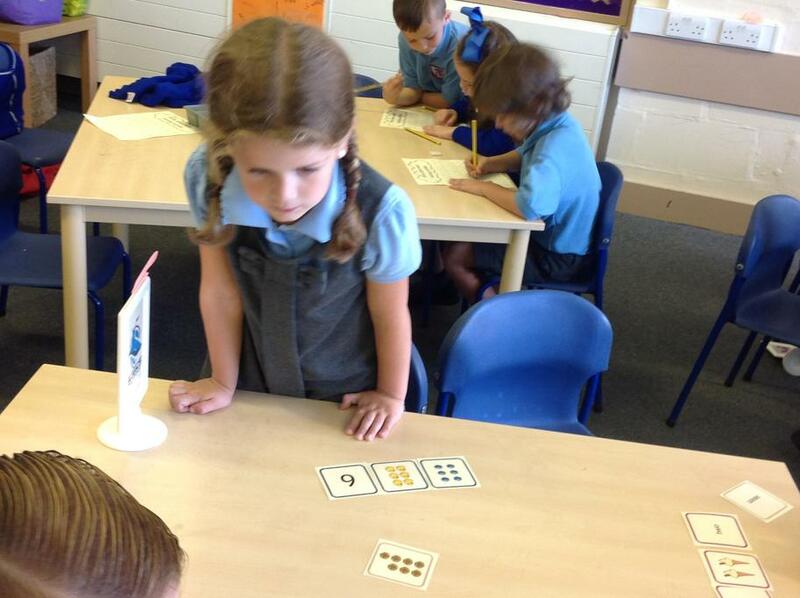 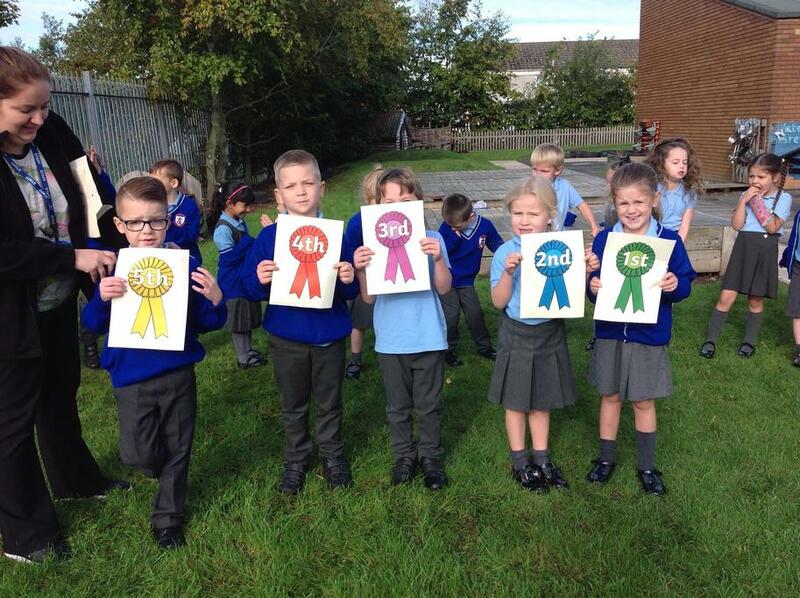 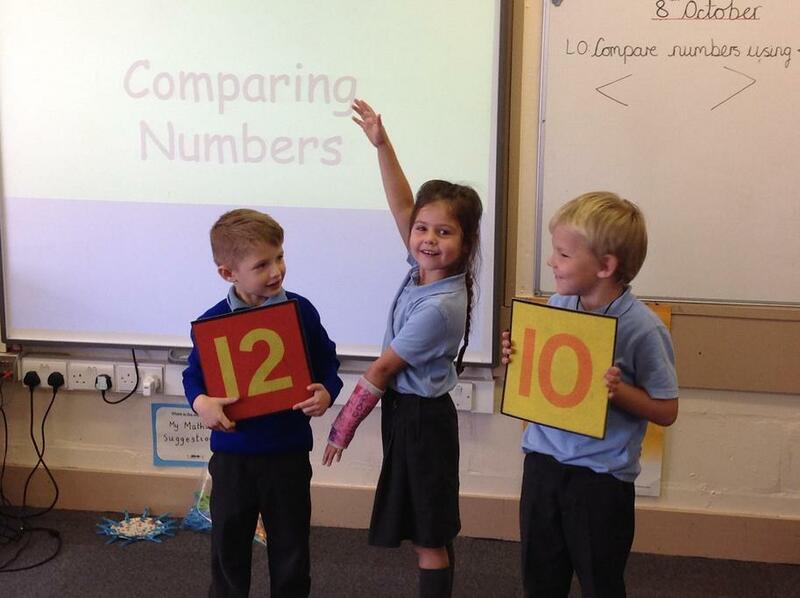 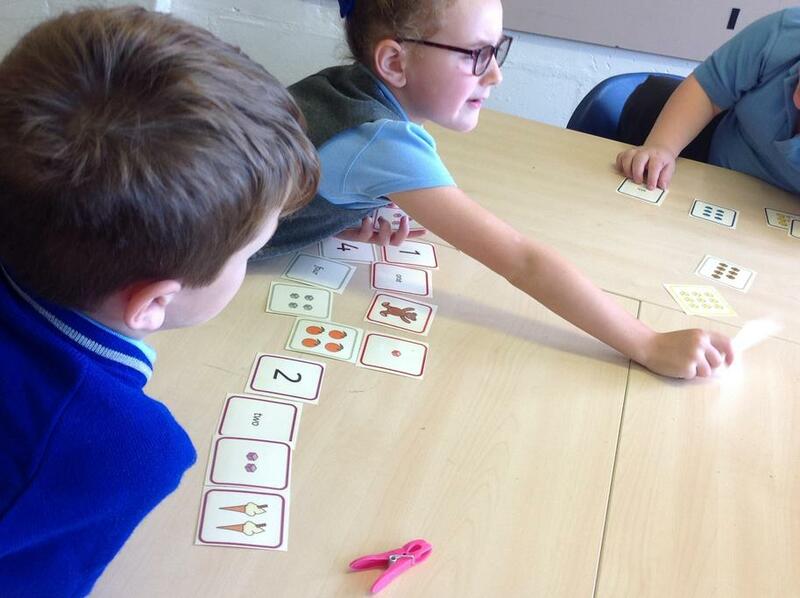 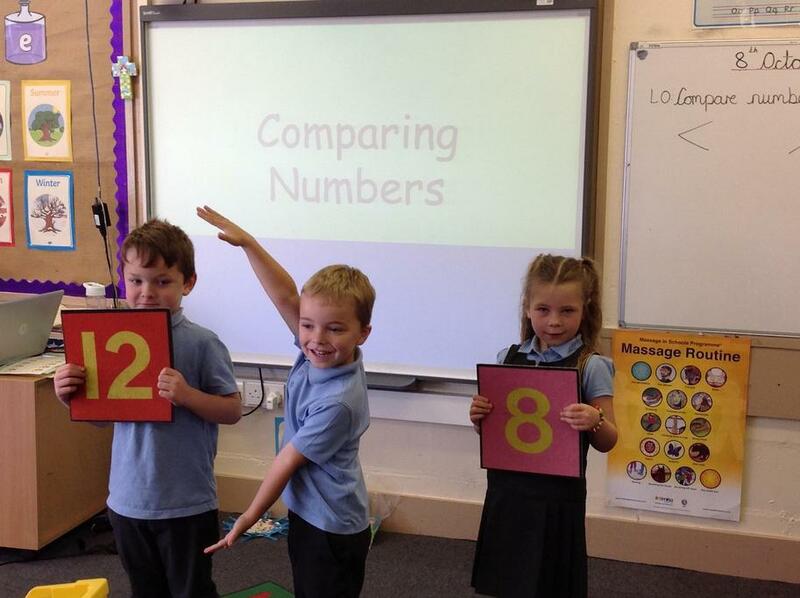 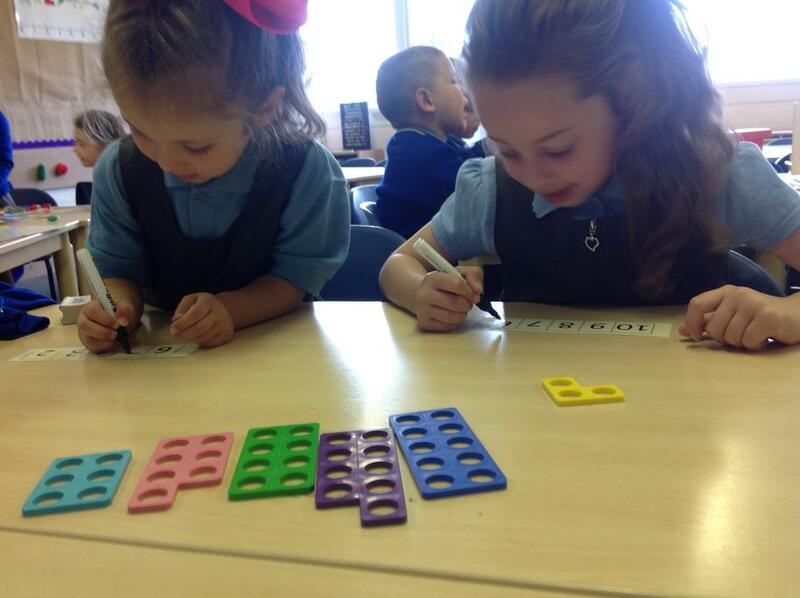 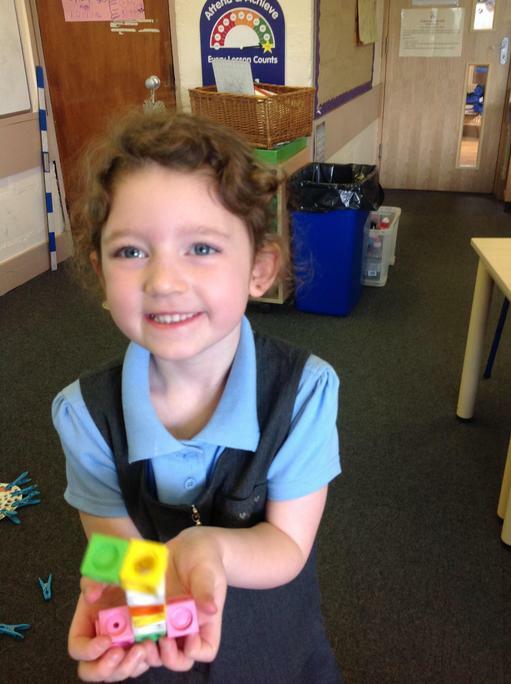 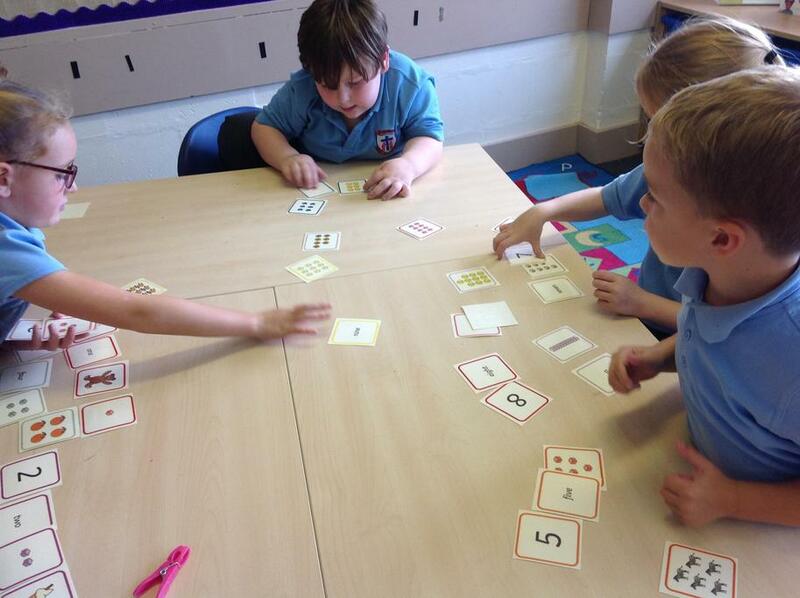 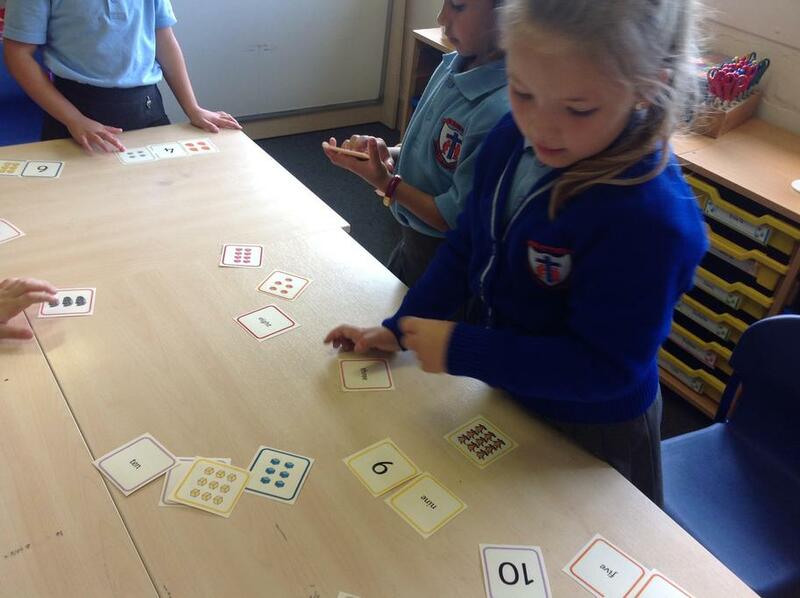 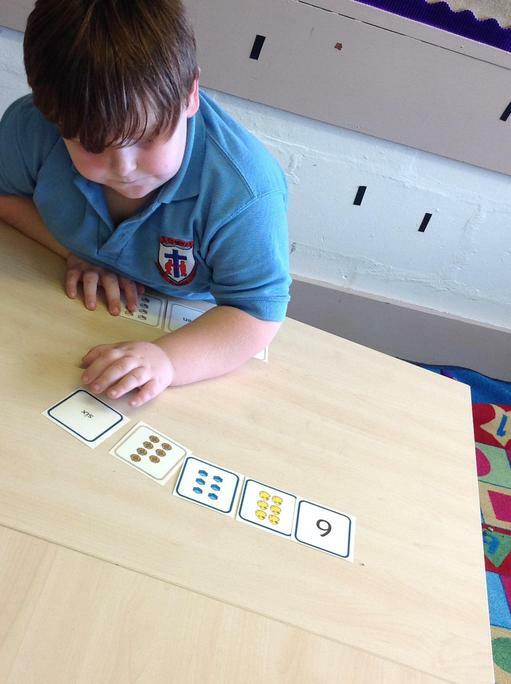 In Maths we are learning odd and even numbers, place value, ordinal numbers (position). 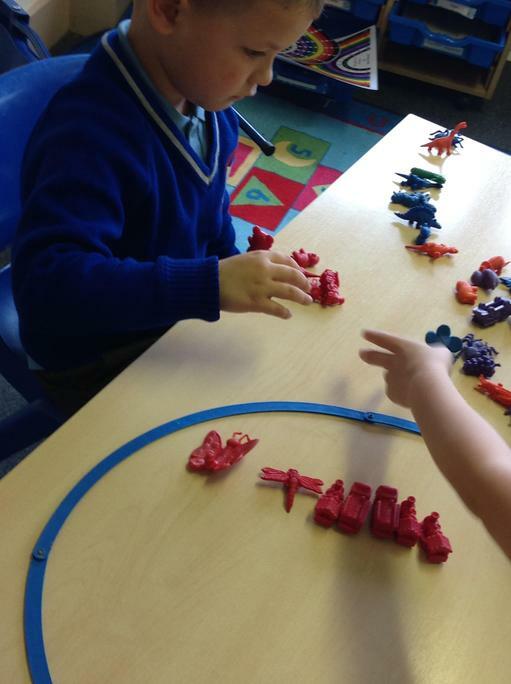 We are practicing counting forwards and backwards to 100 and from different starting point and working on one more/one less. 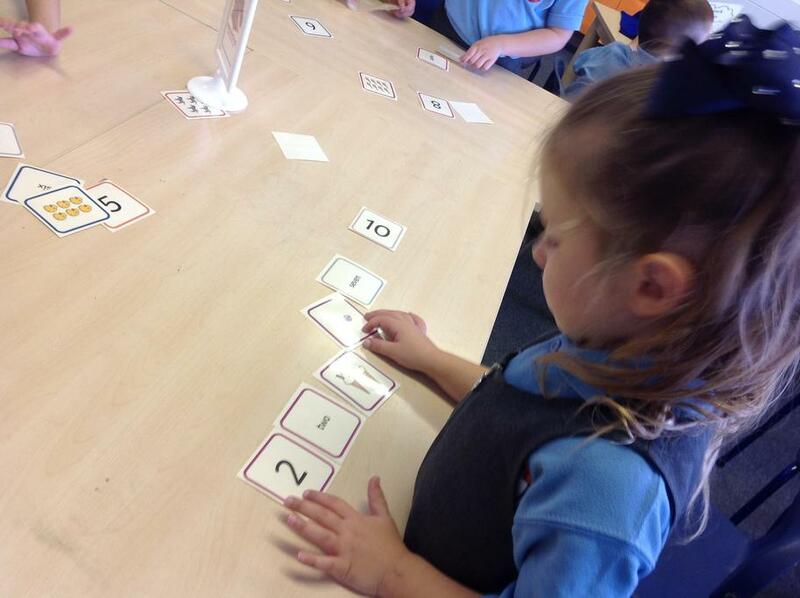 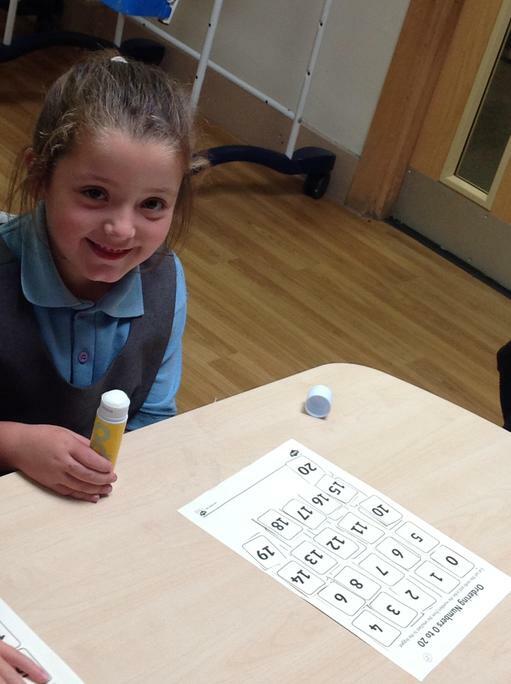 We are also learning our 2's, 5's and 10 timestables. 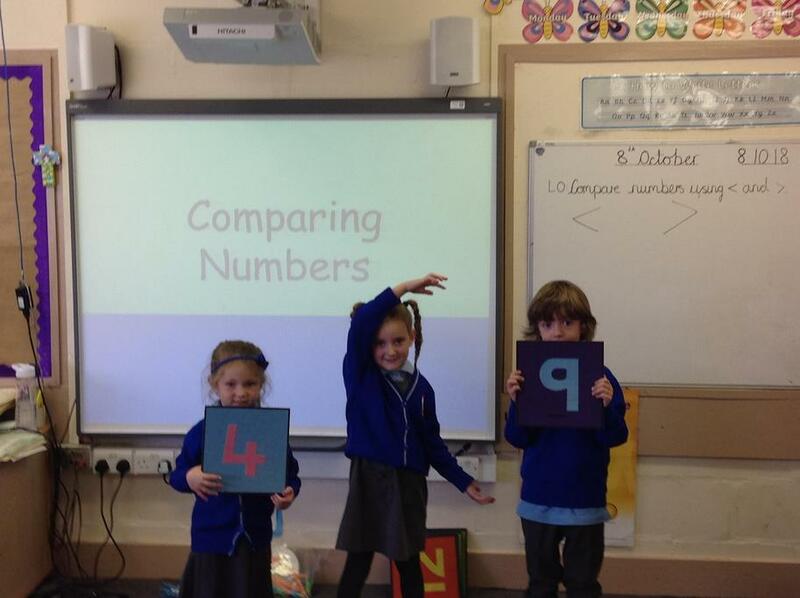 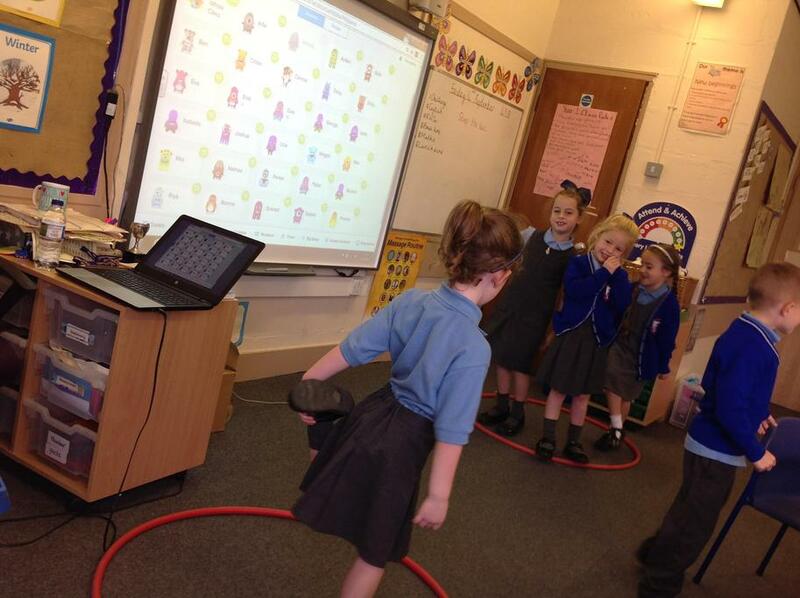 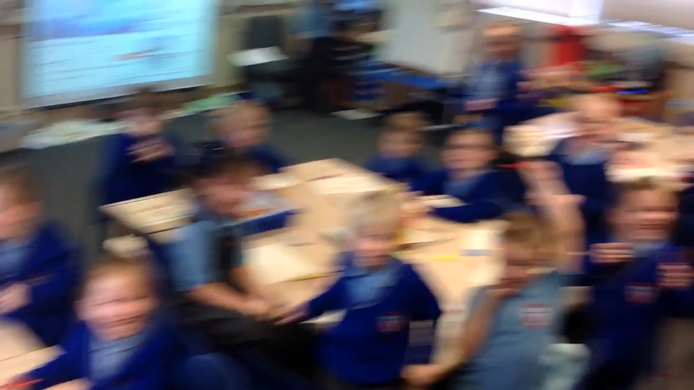 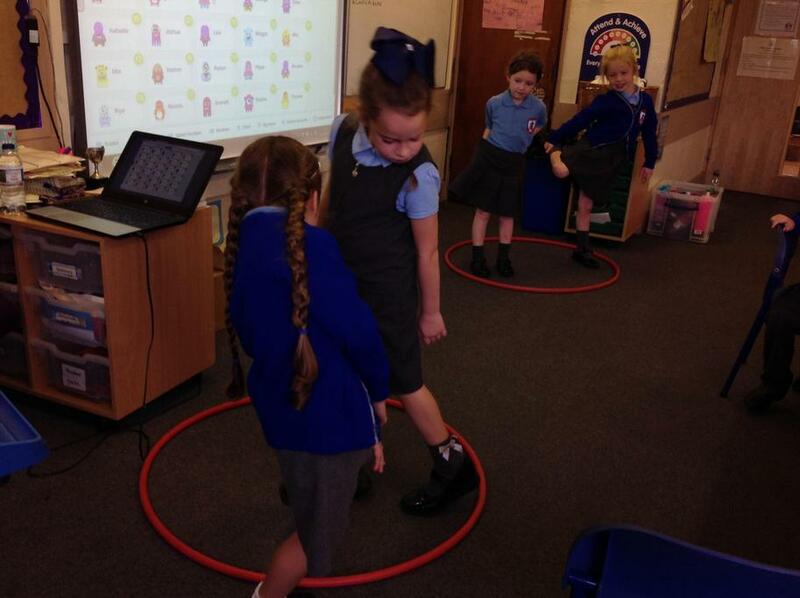 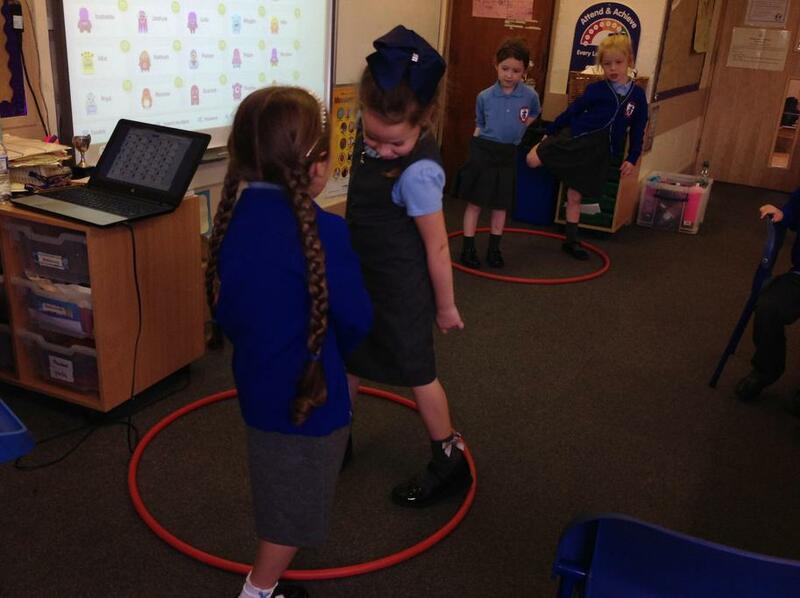 Year 1 showing their enthusiasm on maths day! 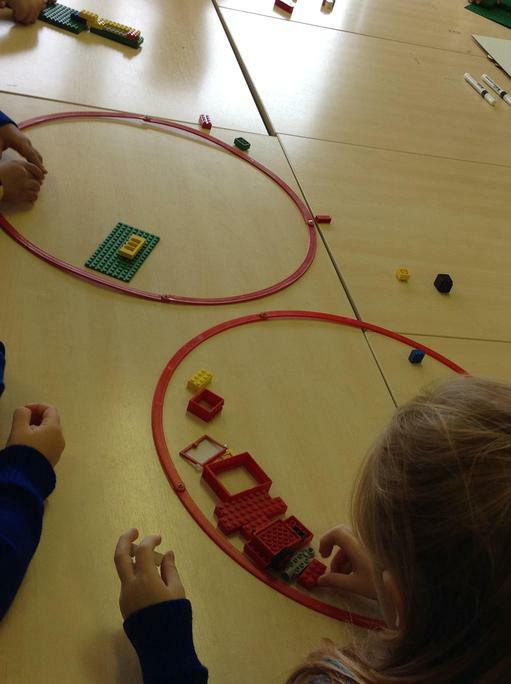 Exploring circles on Pi day! 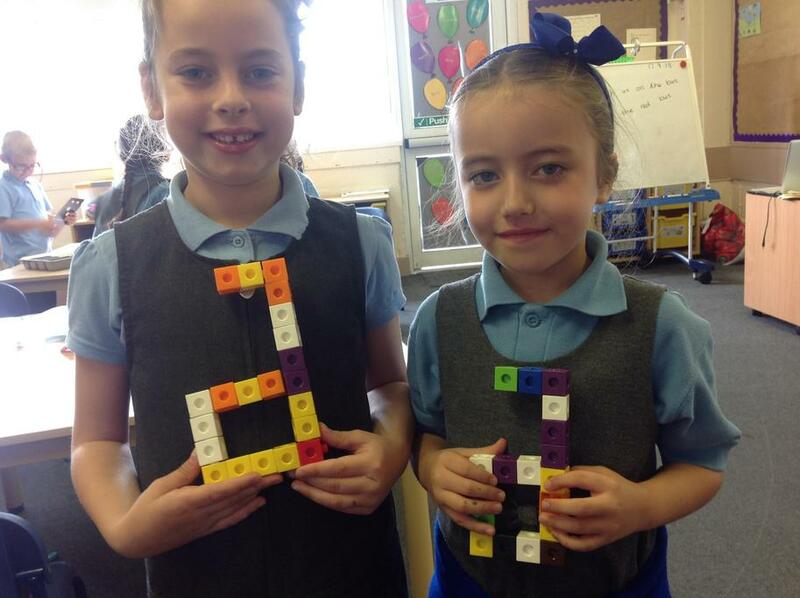 Mondrian pictures for maths day! 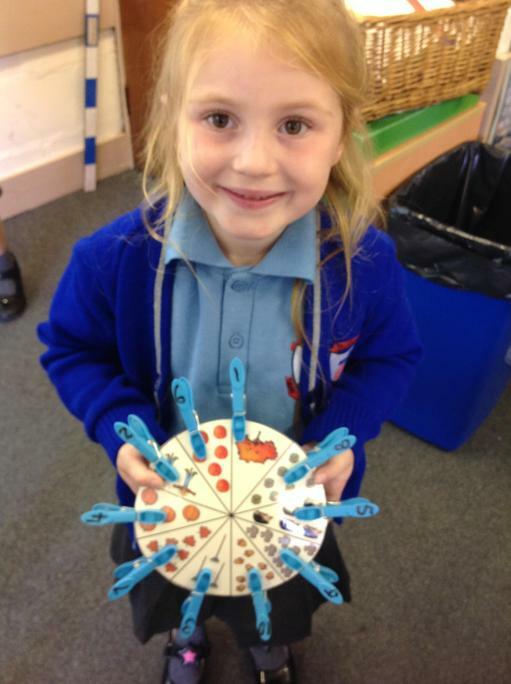 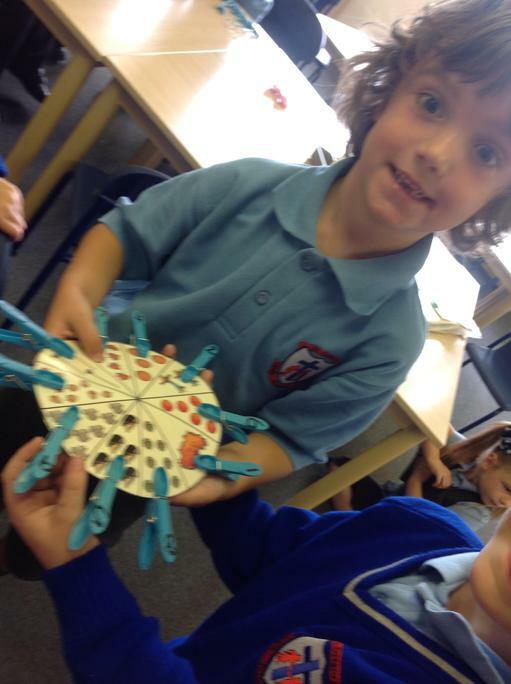 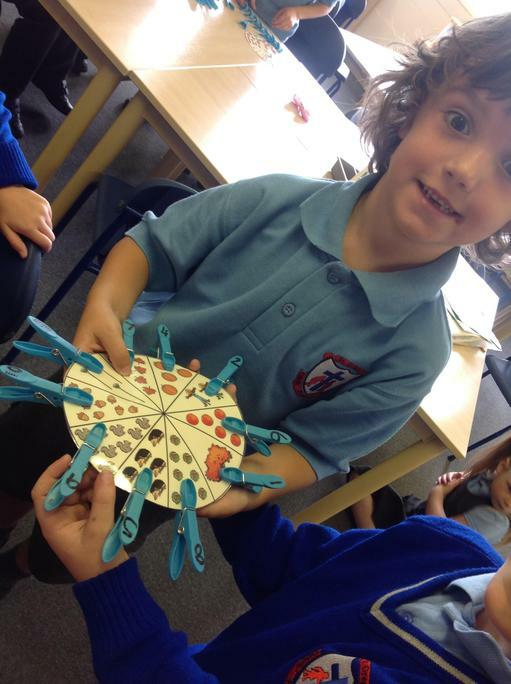 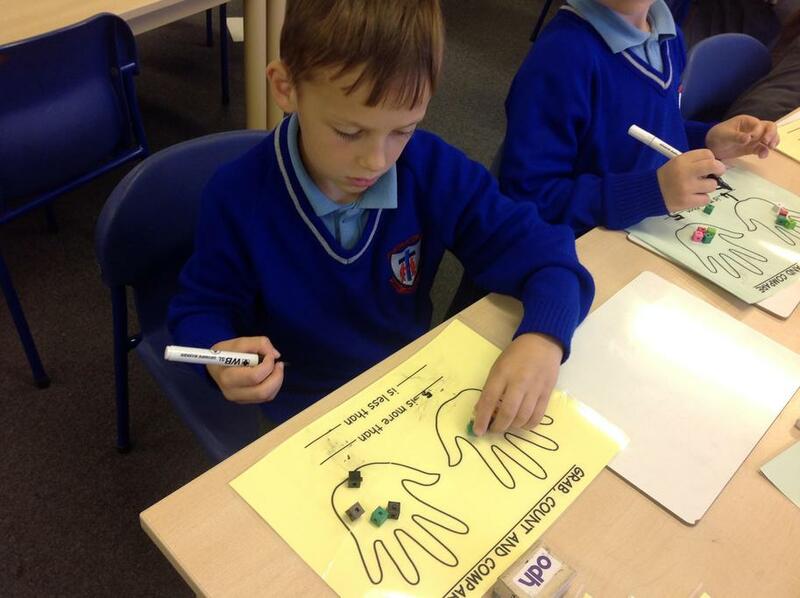 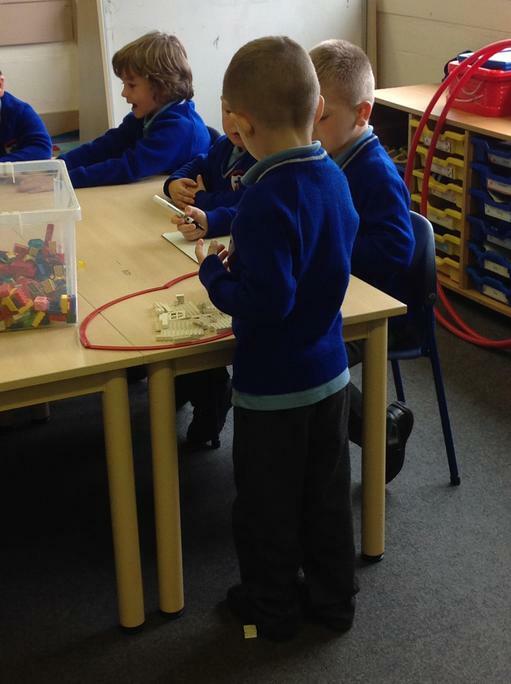 When year 1 got there hands on some money! 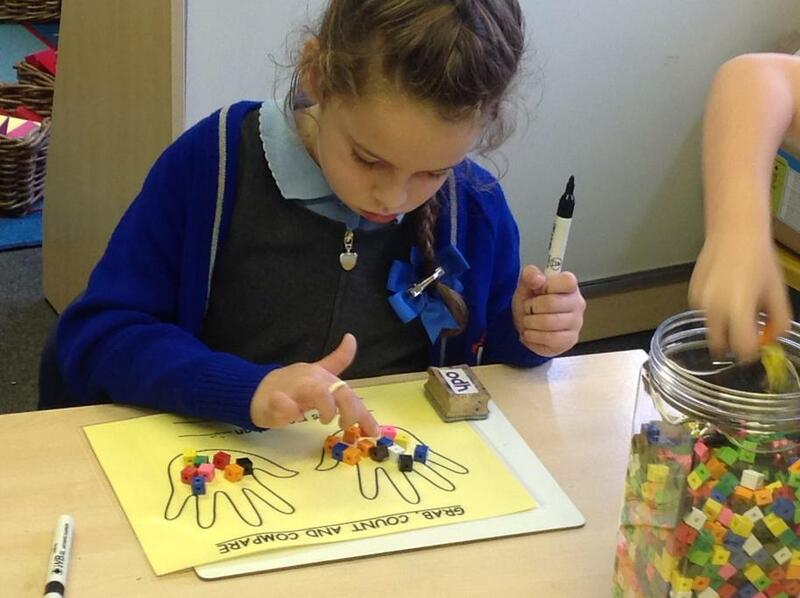 I wrote my own subtraction story! 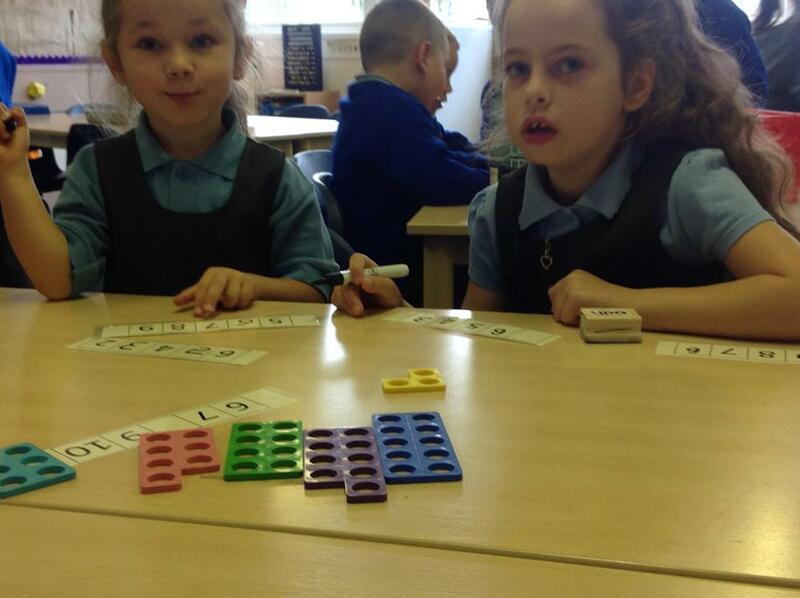 Investigating number bonds using the cubes. 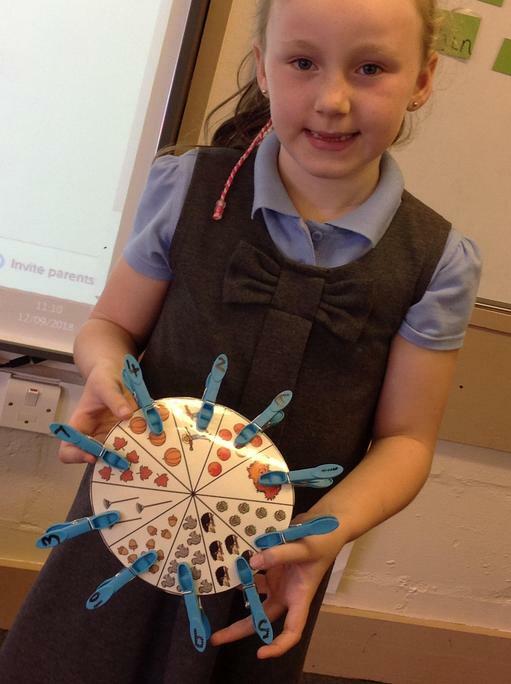 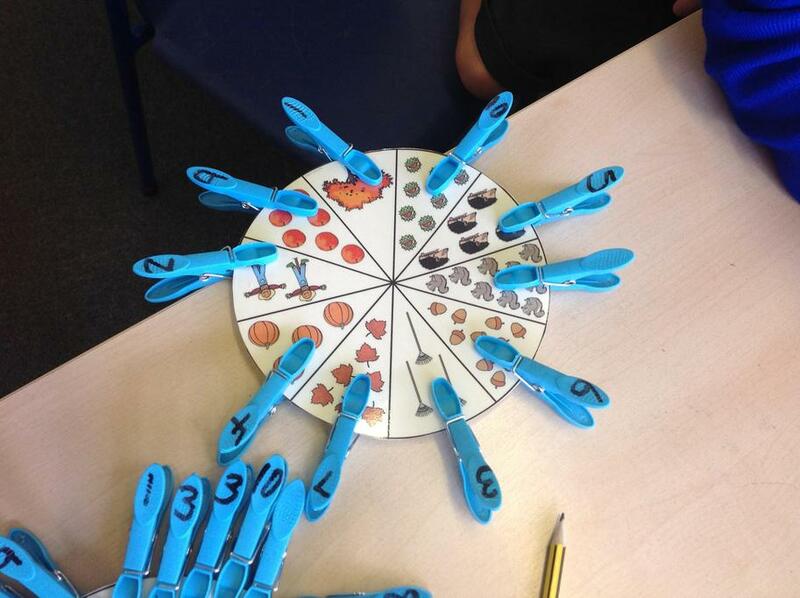 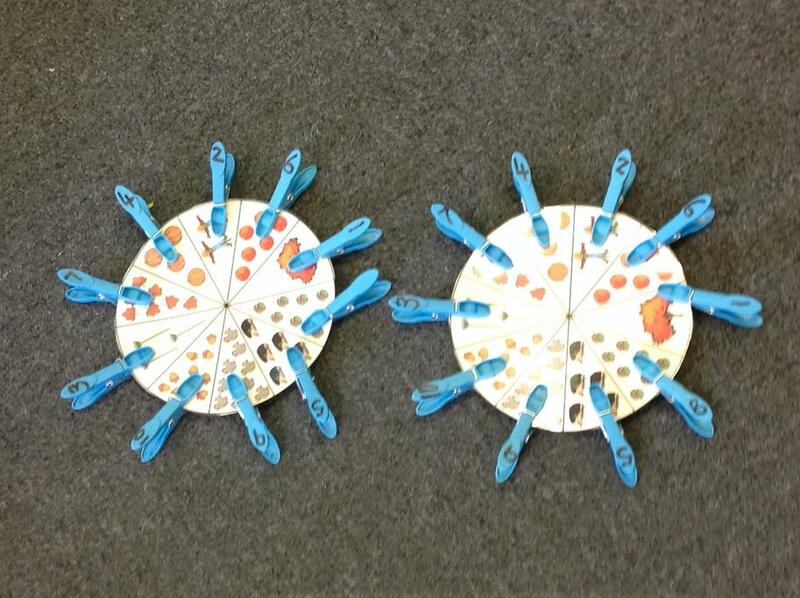 100 square splat Great for counting, finding one more/one less and splatting 2, 5 and 10 timetables to see patterns.